Each month, we’ll be introducing you to a new School on Wheels staff member so you can learn more about the people who make our programs run successfully! 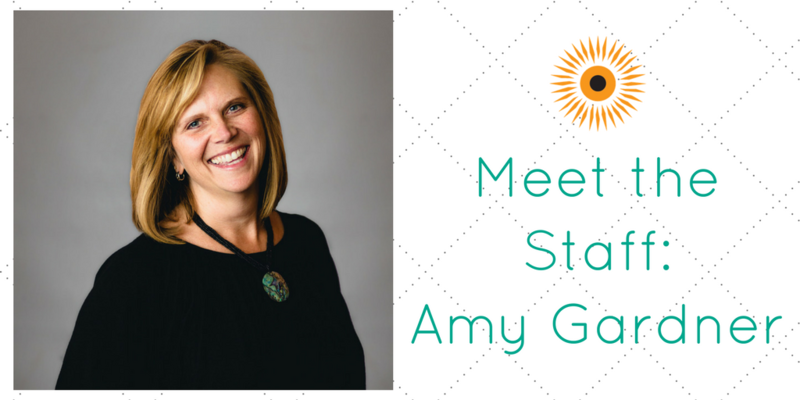 This month, we’re excited to introduce you to Amy Gardner! I am the Program Manager for Cold Spring School, as well as the Curriculum Specialist. I have taught 2nd grade, PreK, and Preschool. I have tutored and I have been a Developmental Therapist for First Steps. For a brief period, I worked in the Leadership & Development Department of a mid-size company. I was involved in employee engagement and did some corporate recruiting. I am a strong believer in how education can change your path in life. So obviously, I love School on Wheels. I feel blessed everyday to have this opportunity to make a small impact on the individuals and families we serve. I have really enjoyed building relationships with tutors, students and staff at Cold Spring. Our tutors are amazing, talented and giving people from all walks of life. It has been a gift to get to know them. Cold Spring has an outstanding environment filled with staff that go above and beyond to serve their students and families. It has inspired me to do the same. 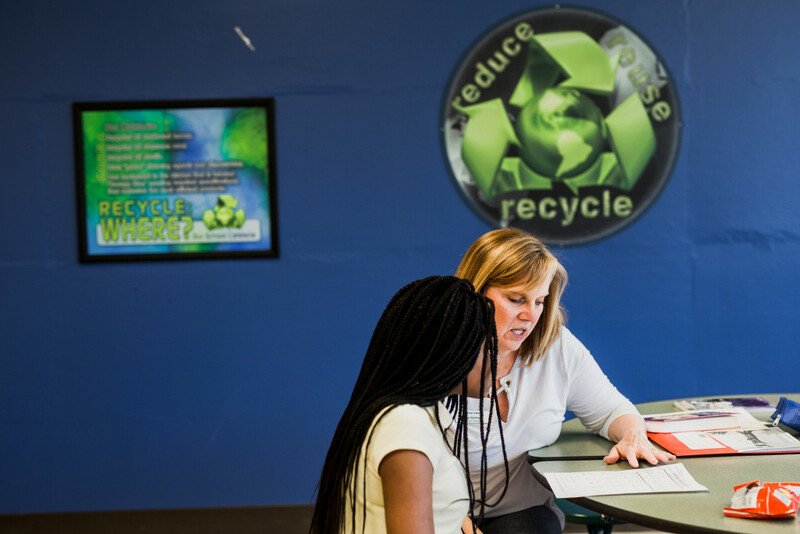 We have a couple of tutors that go to Cold Spring in the morning a couple days a week because the typical end of the day tutoring time wasn’t working for these students. A teacher of one of these students told me recently that she can always tell the days we have been there to work with her student. “He always has a better day when he has started the day with School on Wheels. He has received the one on one attention and instruction that he needs, which has a lasting effect on his whole day”. It’s incredible to me that I have a front row seat to see how lives are being changed by this organization. One evening a week I am a Volunteer Coach at the Grace Care Center. I oversee 50+ volunteers as we serve 500+ families in need each week. Want to learn more about Amy and our other staff members? Check out our other Meet the Staff blog posts or our staff page!